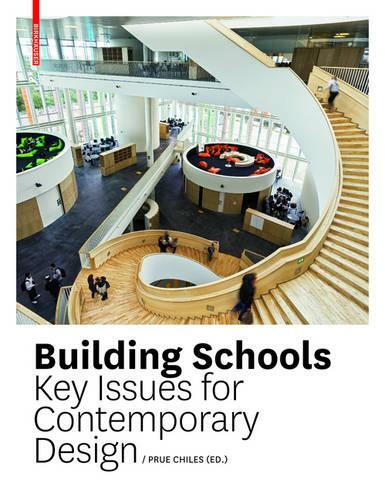 For some time now, school buildings have represented an important field in architecture, and there is an enduring interest in the challenges this design task presents. This publication explains in eleven chapters the central parameters for this architectural typology: The role of the school in the community or neighborhood, questions of sustainability, flexible spaces for learning, the role of furniture, participation in the design process, learning outside the classroom, landscape design, opportunities and challenges of special schools, and the role of new pedagogical concepts. Each theme is thoroughly investigated and illustrated with numerous buildings presenting model solutions for specific problems or aspects. Edition: 240 p. with 460 ills.